Hot on the heels of her socially-conscious track, ‘Green Kpali (Naija 4 Life) featuring Wordsmith and Mistah Green, Lolo brings us the anticipated second single, ‘No Carry Last’. Produced by Mistah Green, she tones this down a bit singing about love in an interesting Naija twist and with the valentine season fast approaching, the track is poised to become a favourite amongst lovebirds. 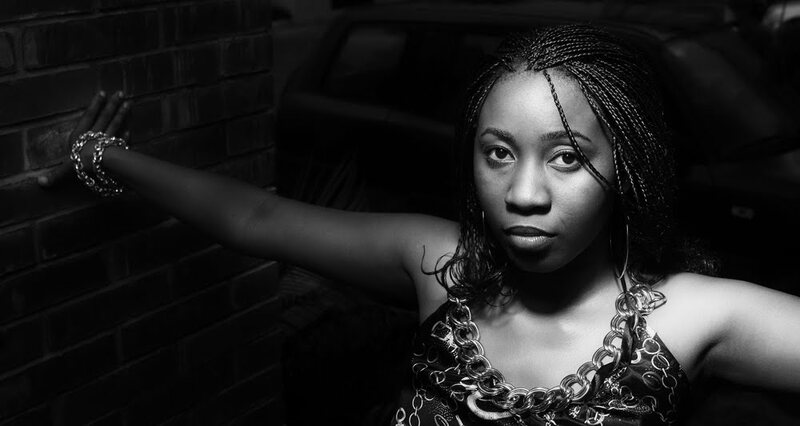 All about the Naija way, Lolo currently resides in the city of Lagos, where she juggles a 9-5 and a music career. 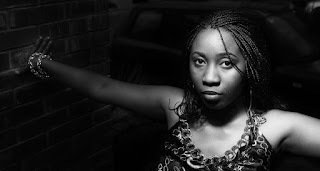 Her debut album aptly titled ‘Naija Diva’ is set to hit the shelves mid-2011.